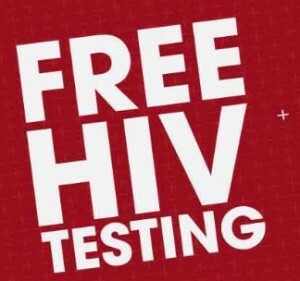 Free, confidential testing for HIV and other Sexually-Transmitted Infections is provided at the LGBT Center by the Alliance of AIDS Services - Carolina every Monday and Thursday evening. Please arrive before 7:45 pm. Thanks!